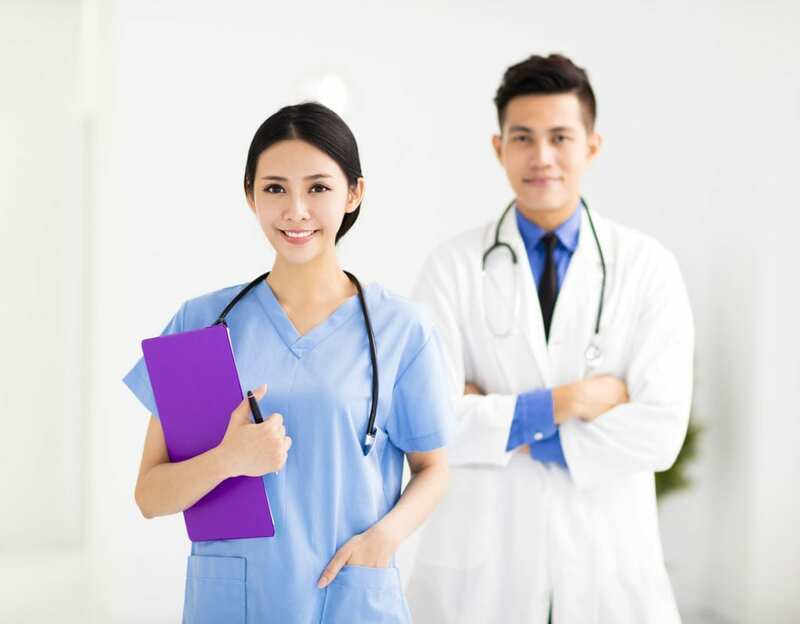 The terminal DNP degree provides the ideal educational preparation for nurses to manage health care systems, assume leadership roles, advocate health care policy and practice at the advanced level according to the American Nurses Association. The curriculum equips nurses with the competencies to meet the needs of the fast-changing healthcare industry. The DNP is still a fairly new educational pathway that differs from the Ph.D. While the Ph.D. focuses on preparation for research and an educator role, the DNP prepares nurses to use evidence-based research in the advanced practice environment. Nurses gain valuable leadership skills to use on the front lines of patient care. The DNP program may be the right choice if you plan to stay in clinical practice or want to practice in an advanced practice role. The American Association of Colleges of Nursing recommended that the level of preparation for the advanced practice role be raised from the master’s to the practice doctorate. Based on their recommendation, advanced practice registered nurses and nursing leaders should have a DNP degree. The Utah Board of Nursing still upholds the master’s degree for these roles, but that may change in the future. Nurses entering the program at the post-master’s level can complete the essentials in just three years of full-time study. Those entering with a bachelor of science in nursing may require four years. Flexible part-time options may be available at Utah’s universities, which will extend the time it takes to complete the degree. Programs offered in the online format are flexible and convenient for those who maintain busy schedules, managing work and family commitments. DNP graduates work in the same environment as other nurses but function at the leadership level. They work in hospitals, public health departments, long-term care facilities, government agencies, private practices, and clinics. If your goal is to elevate your earning and leadership potential, the DNP is the way to go. The degree will help you to advance into any area you wish to transition. It will set you apart as a highly educated, skilled practitioner who has the educational preparation to leverage research, health care strategies, and technology to improve the lives of patients. The clinical doctorate is gaining momentum within nursing circles. Nurses are all too familiar with the proposed move to make the DNP the minimum requirement for advanced level practice. As a consequence, many weigh the pros and cons of the MSN versus the DNP. For now, your career goals and current status in life will, of course, affect your decision concerning the terminal degree. If the AACN has its way, the decision will be taken out of the hands of nurses if state boards implement the degree as a requirement for advanced level practice. From a financial standpoint, completing the MSN before the DNP will cost less in the long run as tuition for both programs combined is less than pursuing the path for the BSN to DNP. Your family obligations and work schedule are other factors that will influence your decision. The shortage of primary care physicians has influenced a growing number of state boards to use the services of nurse practitioners and other advanced practice nurses in medically underserved areas. The explosive demand for the APRNs is evidenced in the Employment Outlook published by the Bureau of Labor Statistics, which projects a growth of 19 percent in the next decade. Nurse practitioners are in demand, and the better educated they are the better the opportunities, especially for those who do not plan to move into private practice. Those who invest in the DNP will have a competitive advantage in their search for employment. A salary analyses from the Advance Healthcare Network shows DNP prepared NPs can earn an average of $13,033 yearly more than a nurse practitioner educated at the master’s level. The figure amounts to a 7.5 percent difference in salaries. The salary difference may not be evidenced at every institution as it depends on your negotiating skills, specialty, and experience. It is important for DNPs to educate employers on the value of the degree and use the higher education as justification for a salary increase. Member institutions are on board with the American Association of Colleges of Nursing in its recommendation for advanced practice nurses and administrators to achieve the DNP. The recommendation is a direct result of the widespread belief that the DNP will improve nurses’ skills in preparation for practice within these advanced roles. Graduates will be equipped to use evidence-based practice to produce better health outcomes for patients and populations. The growing complexities of healthcare demand solutions beyond the traditional. Healthcare practitioners who can apply evidence-based findings to transform practice are always in demand. The DNP program emphasizes the application of scientific discoveries so students become capable of translating research into practice. Practicing DNPs have already reported improved patient outcomes as they think outside the box, use research, and implement new practices to meet ongoing challenges in patient care. 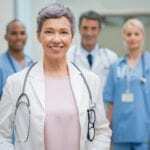 Moreover, they play an integral role in resolving health care issues through the development and implementation of best practices for everyone from the bedside to the boardroom. Nurses who achieve a DNP have the opportunity to exert an even greater influence on the profession than one who has completed a BSN or MSN degree. From their position as leaders and administrators, graduates can pioneer changes that will have a direct impact on the lives of patients, populations, and healthcare systems. The DNP Essentials cover critical areas, such as health care policy advocacy, inter-professional collaboration to improve patient outcomes, advanced practice nursing, information systems, clinical scholarship and analytical methods for evidenced-based practice, scientific unpinnings for practice, and organizational and systems leadership for quality improvement. Technology drives the world today and is a critical aspect of the healthcare system. Nurses can no longer get by without the use of technology. Those who function at a leadership level must use technology to improve their practice. Information technology forms part of the DNP essentials to equip students with the skills to incorporate technology into practice to improve patient care, develop more efficient systems, and interpret data for the application of evidence-based practice. If you’re already prepared at the master’s level, the DNP might not expand your scope of practice. However, the emphasis placed on population health, information technology, healthcare finance, and research will improve your practice in these and other specific areas. Through constant collaboration with a multidisciplinary team, you will have the confidence and competency to care for the most complex cases through the implementation of proven research and delivery models. The DNP curriculum builds on the master’s in nursing program. It provides additional instruction in pharmacology, evidence-based practice, information technology, genetics, quality improvement, research, and other key areas. Practicing APRNs will receive further preparation for their evolving roles in the complex health care system. As an alternative to the Ph.D., the degree is designed for those who plan stay within the environment of clinical practice. The student will be prepared to implement the science developed by nurse researchers to improve patient outcomes. They will also qualify to serve in faculty positions to educate the next generation of nurses. Entry to the program is not typically competitive due to the advanced level of education and the commitment required. Although enrollment in the program is on the rise, only a few nurses pursue the degree each year. There are two pathways to entry. The first is through the entry-level BSN to DNP program that requires approximately 80 to 95 credits to complete. The second pathway is an MSN to DNP program, which is designed for APRNs and nurses leaders to complete 27 to 35 additional credits to earn the terminal degree. Registered nurses who hold a baccalaureate degree in nursing can enroll in the BSN to DNP track to commence doctoral study. 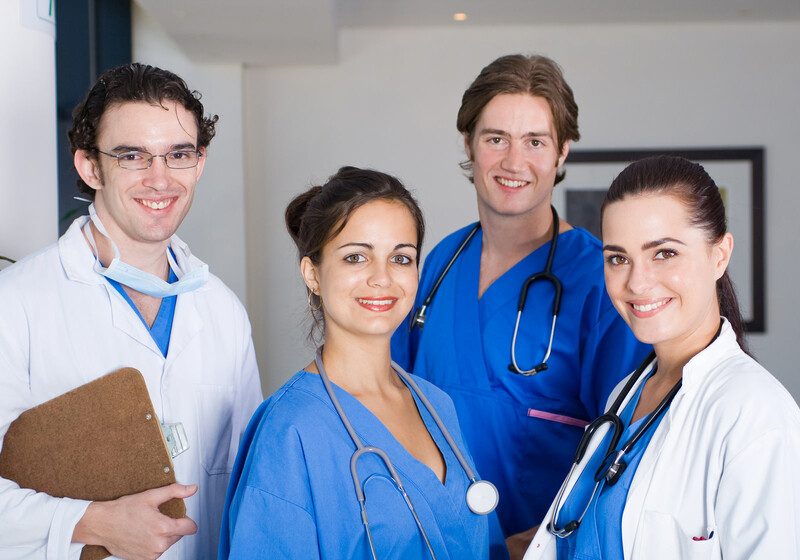 Students must complete 1000 clinical practice hours during the program. Submit a completed application for graduate study at the College of Nursing. Submit evidence of completing a BSN degree from a regionally accredited university or college. Provide verification of licensure as a registered nurse. Have a minimum cumulative GPA of 3.2 – varies by university. Complete the prerequisite courses with a grade B or better. Provide at least two professional/academic references with original signatures. Submit a completed application to the doctoral program. Have a master’s degree from an accredited institution. Hold an unencumbered license to practice as an APRN. Provide two letters of references. Submit a personal statement of professional and academic goals. Tuition for the DNP program is approximately $38,594 per year and does not include fees and expenses.